EverActive NC-800 is a unique microprocessor controlled Ni-MH charger. It is capable of charging 8 cells simultaneously. Fully automatic charging process is prestented on backlit LCD. Each cells is controlled and charged separately. Our best-selling charger - everActive NC-1000 PLUS was professionally tested and reviewed on a popular enthusiast blog. 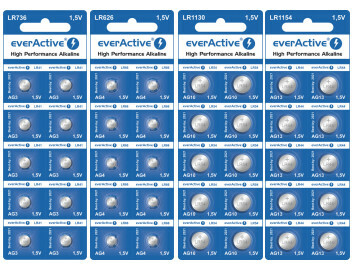 EverActive products not only are quality driven, but also are ecologically friendly. 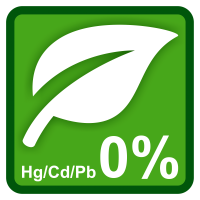 Especially it is worth to note that all of our batteries and rechargeable batteries, are made without the use of heavy metals such as mercury, cadmium or lead. Our batteries are acknowledged for their high capacity and reliability. 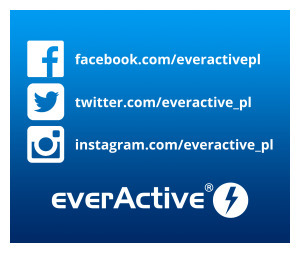 everActive brand is widely promoted on social media websites – not only are we present on Facebook but also on many different sites. We are on Twitter, Instagram, YouTube and Google+. We encourage you to interact with us!